Plastic debris is entering our oceans at an alarming rate and almost instantaneously colonized by a microbial biofilm that is unique from the microbial flora in surrounding waters. 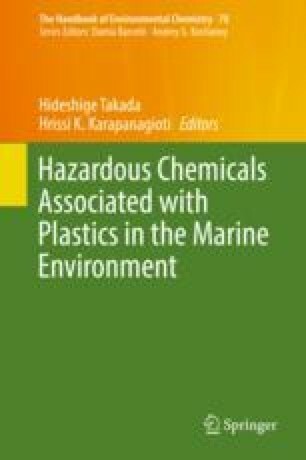 Microbial inhabitants on plastic marine debris (PMD) are now known to fluctuate depending upon season, geographic location, substrate, and age. Cursory calculations estimate a range of 1,000–15,000 metric tons of microbial biomass harbored on PMD. Here, we consider the significance and implications of this large amount of microbial metabolic potential that PMD carries and pose future research questions involving the implications of this relatively recent anthropogenic substrate and its diverse microbial inhabitants.